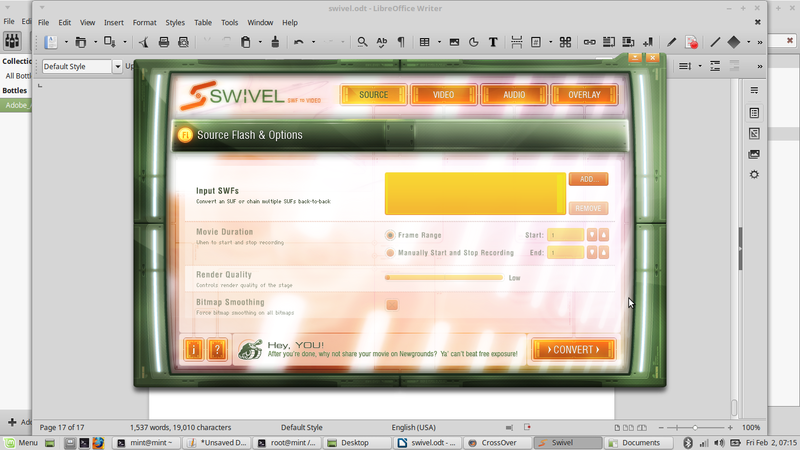 Swivel is a tool to convert Adobe Flash SWF files into high-definition videos (with audio and no dropped frames). It's written in Haxe, running on Adobe AIR. 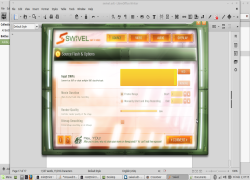 There are no Advocates for Swivel (SWF to Video converter)... yet.